Charming antique colonial home tastefully blended with recent (2015) addition on 2nd floor which added a spacious master and a full bath. The open plan of the main floor includes a granite counter kitchen with stainless appliances, sunny eating area, and built in desk area. French doors open to an inviting deck and private yard. The new second floor bath includes laundry area, glass doors on large steam shower, and walk in closet just off master bedroom. Two more bedrooms plus pull down attic for huge storage area complete the 2nd floor. The addition has its own water heater, new heating system. Recent panel box. Town water, town sewer and natural gas. The lot includes frontage on both Cedar Street as well as the quiet side street, B Street. Plenty of outside space for additional parking, entertaining and enjoyment of the back yard! Easy out to Southborough train station, state park, highways. 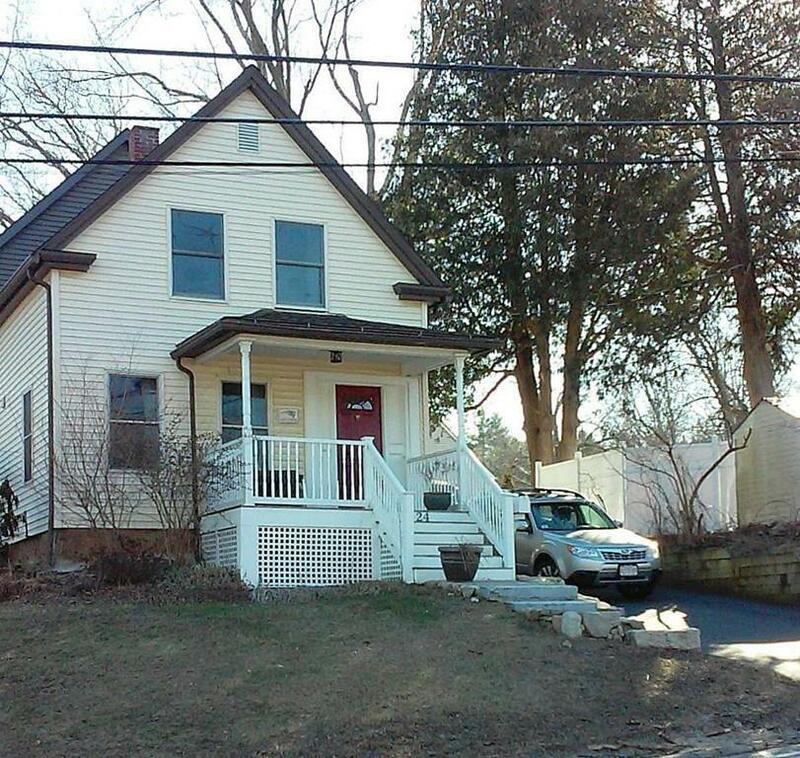 Close to the center of town and highly rated Hopkinton schools!